Your support through prayer is very important to us. We know that our dream to provide services to trafficking victims will not happen without hard work and lots and lots of prayer. Please be a part of our prayer team. We meet every other Friday, 7:00pm at Refuge Calvary Chapel in Huntington Beach. Our next dates in September 2017 will be 9/8 and 9/22. We hope to see you there! House Parties are a great way for you to bring together your friends and colleagues to get the word out about Refuge for Women. It’s super easy. 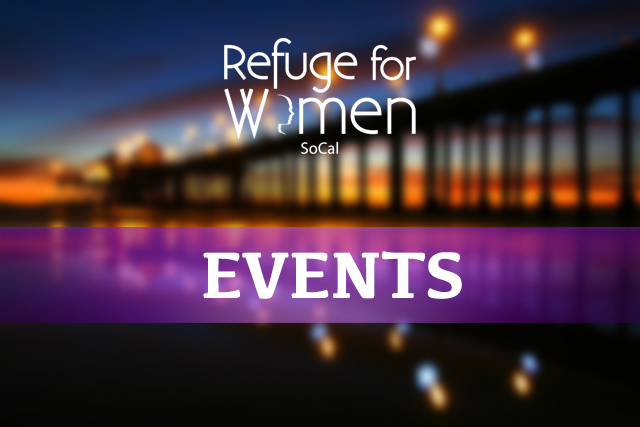 All you have to do is set a date and time, and one of our Refuge for Women staff will come, present information and materials about the organization, and help your friends learn about how they can get involved. Throughout the year, we host many events to help us get the word out, educate the community regarding our program, and fundraise in order to ensure our program is financially sustainable. If you love being a part of events, this is a great opportunity for you to get involved. We always need a ton of volunteers to assist during events, and even to help plan.